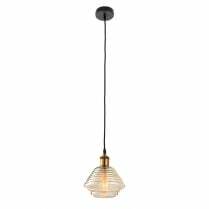 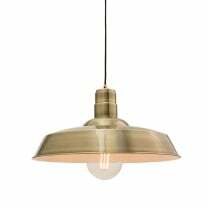 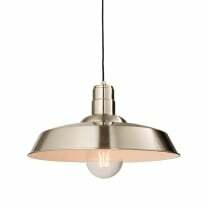 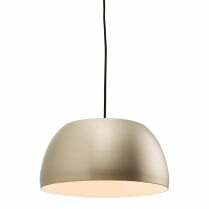 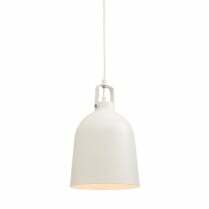 The Vilas Single Light Pendant has a stylish glossy opal glass shade with a light wood finial and adjustable cable suspension up to 1400mm. 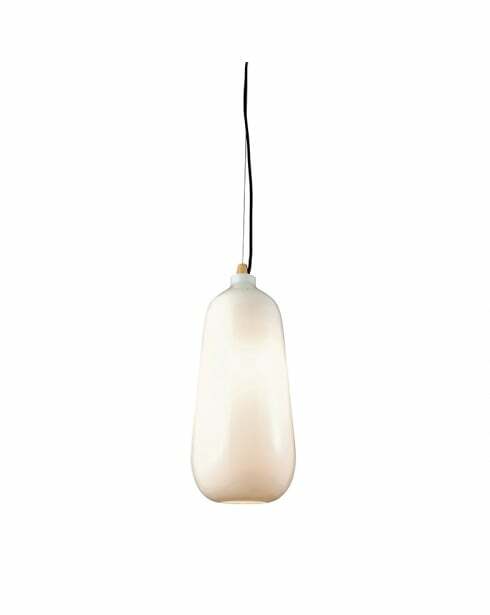 The Vilas is the perfect ambient light source for your living room or dining room and can be dimmed. 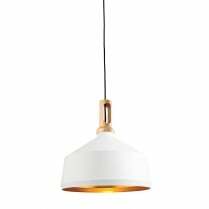 There are no matching items for the Vilas, however the Sampras and Agassi are similar pendants that are also available from the website.